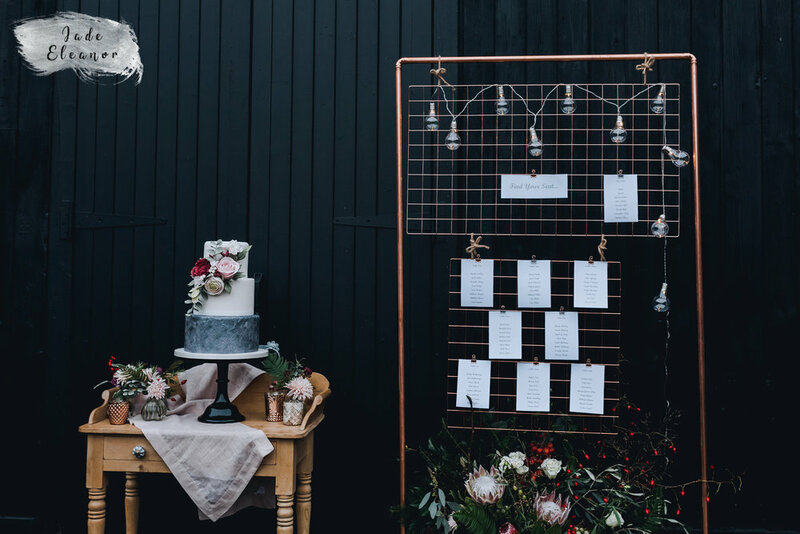 Looking for your perfect Surrey wedding venue? 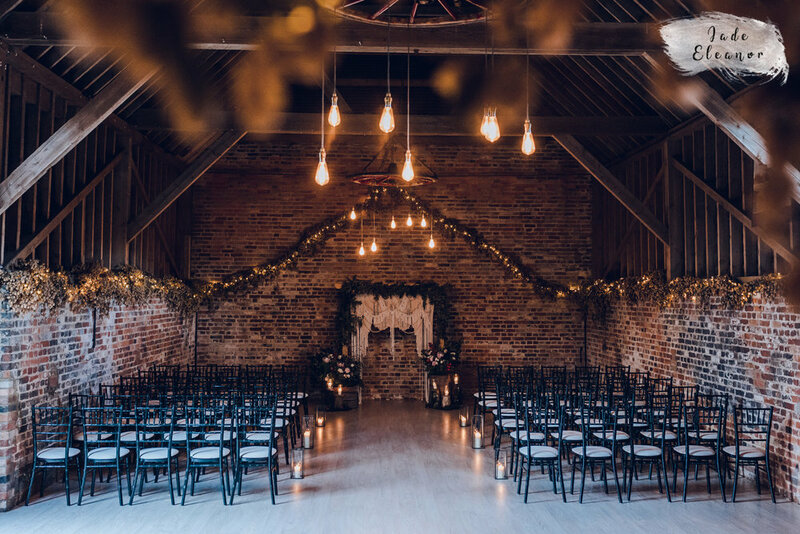 Check out Bysshe Court Barn - a stunning new barn venue in Horne, Surrey! 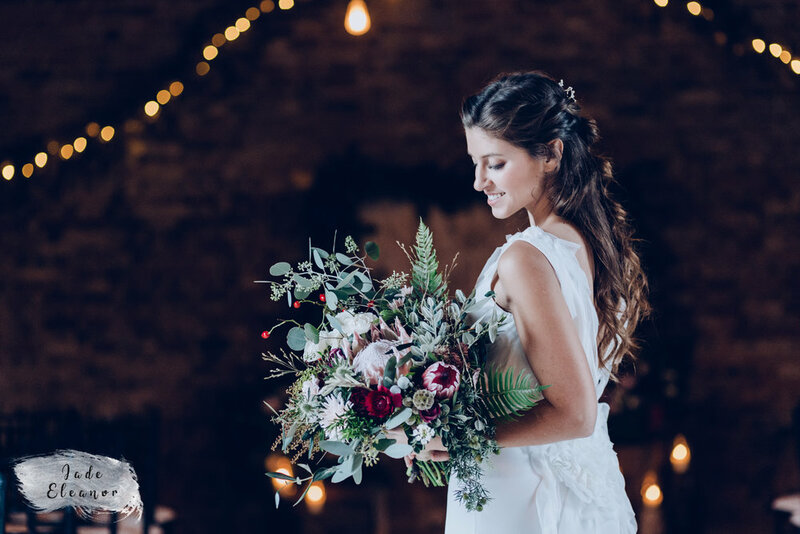 At the beginning of December, I had the absolute pleasure of working with some very talented ladies on a styled shoot at Bysshe Court Barn - a beautiful new barn venue, in Horne Surrey. 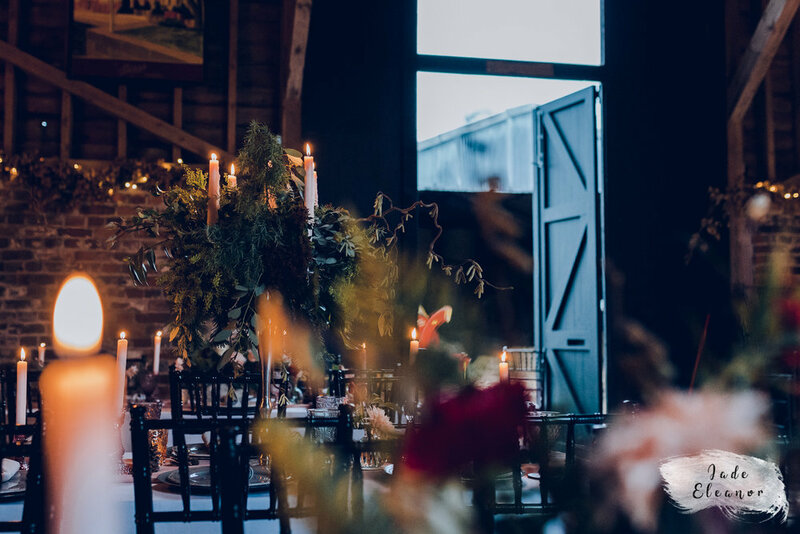 The aim of shoot was to team up with amazing local wedding suppliers and dress the barn up to show what it would look like for a real wedding. 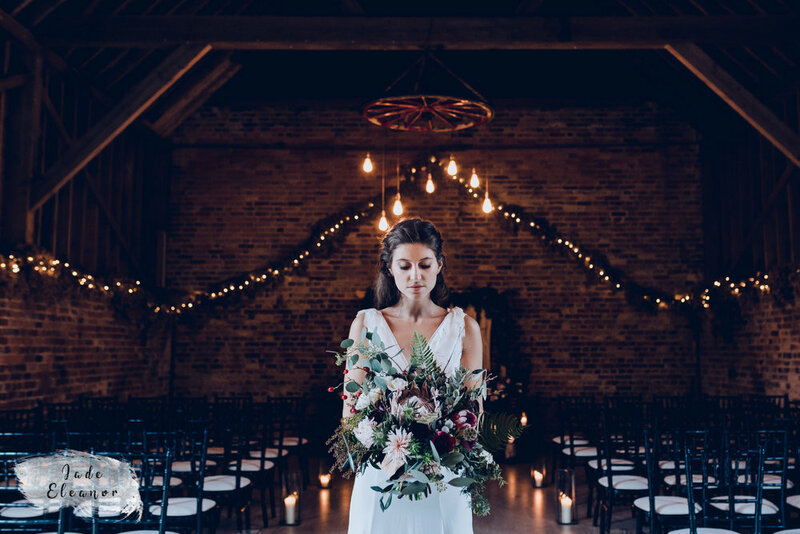 The barn looked absolutely stunning, thanks to Ella’s styling, and Alice’s beautiful flowers. 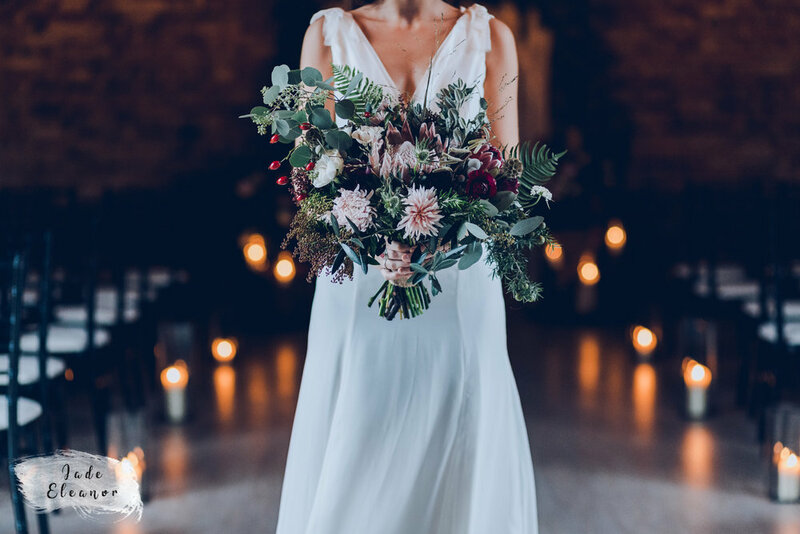 The model look gorgeous, thanks to Rosie’s hair and make up and beautiful dress courtesy of Wilden London, and finally the cake from Hettys Cake House looked good enough to eat! 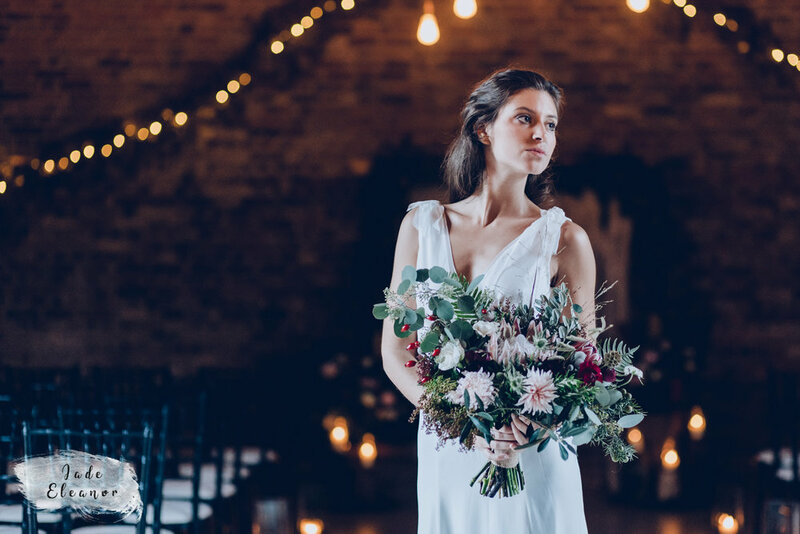 Are you looking for a Bysshe Court Barn Wedding Photographer? Get in touch! Show us some luurve and give us all a like and a follow to keep up to date with our work!